Lelystad Airport is operated by N.V. Luchthaven Lelystad, a subsidiary of the Schiphol Group. 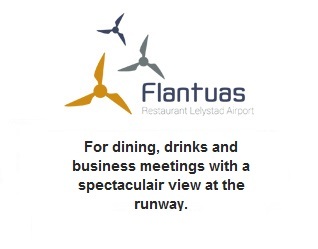 On a day to day basis the company is referred to as Lelystad Airport. The company is run by a team of 18 staff, with over 300 people working at the airport as a whole. The company carries out the maintenance for the entire 230-acre site, including snow clearance and de-icing during winter. The majority of the airport’s systems are maintained in-house. Operational and technical staff operate the airport’s fire brigade service. Lelystad Airport accommodates aircraft taking off and landing at the airport, guiding them from the air traffic control tower with necessary information. In doing so, all aircraft movements are being registered in order to calculate airport charge. 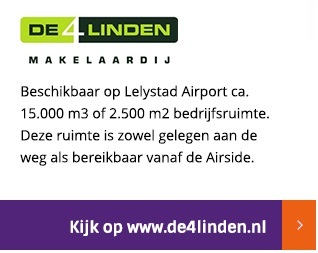 At the same time ensuring that Lelystad Airport stays within designated aircraft noise limits. Lelystad Airport also provides space to companies that want to establish themselves at the airport so that they can carry out their activities. 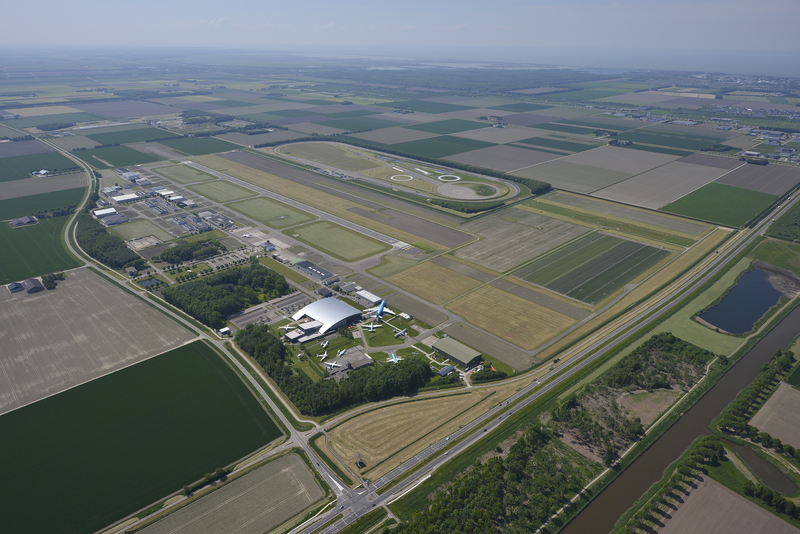 In addition Lelystad Airport company also operates a dedicated glider airstrip at Biddinghuizen.